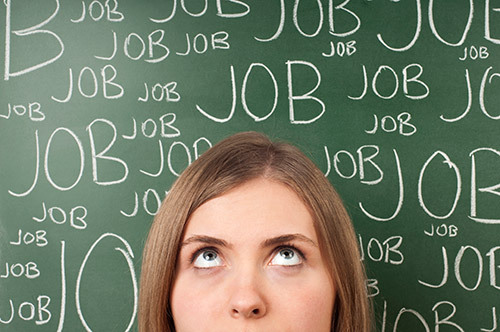 Our priority is to help you achieve your professional career goals. We represent leading companies in the Pacific Northwest that are seeking permanent, full time staff who can become an integral part of their organization. Results. We are committed to arranging in person, face to face interviews for you to meet with potential employers whose opportunities mesh with your objectives, experience and interests. Expert Advice. Our recruiters can assist you in editing your resume, presenting your experience, interviewing competitively and negotiating a fair offer. Confidentiality. We are committed to professional standards of confidentiality. Cost. There is no cost to you. Our employer clients pay for our services. To view current openings click here. Email us at the link below and attach your resume. 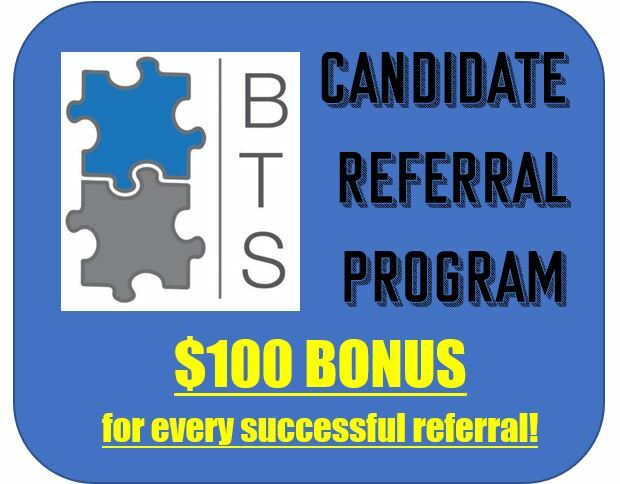 This bonus program is self-monitored (i.e. it is your responsibility to complete this short form.) Please submit the form and follow up with our office manager Robin, at robin@businesstalentsolutions.com within the first three months of a placement.